Sierra Club Annual Mountain Mist Marathon Hike: the Land Trust Side. 12 – 14 miles STRENUOUS. The Annual Mountain Mist Marathon Hike: Monte Sano State Park. 12-14 miles STRENUOUS. We’ll complete the trail series of the Mountain Mist Marathon Run, (see February 5 hike), on the Monte Sano State Park side. Although we may have a few more minutes of daylight on the trail, we will still need to maintain a moderate pace to avoid flashlight use. Again, this is not for the meek of feet. Bring plenty of snacks, lunch, water, and dress for the weather, wear hiking boots, and bring a few bucks for the State Park’s entry fee. 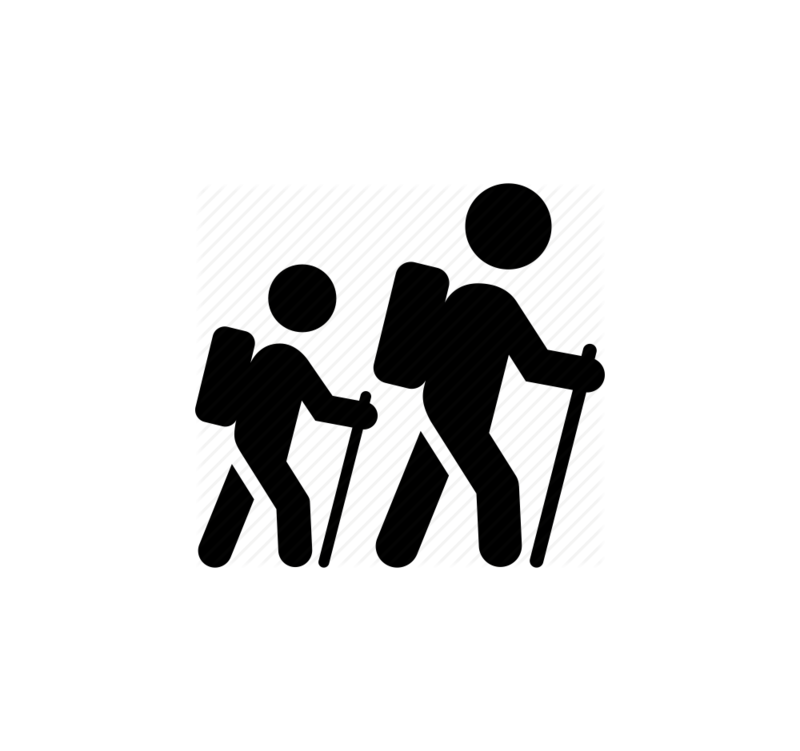 Hiking poles are recommended but optional. We will start the hike at 7:30am sharp from the Hiker’s Parking lot in Monte Sano State Park. For more info, contact Charlie at charlie.cohen@att.net or 256-361-3837. Rain cancels.